The Canucks have been the brunt of some serious head scratching this summer based on their collection of what seem like inconsistent moves, at least on the surface. As it looks right now the roster doesn’t boast any significant upgrades, in fact some could make a strong argument that the top-six group were downgraded in order to speed up development of some younger talent. Fans in Vancouver shouldn’t be stressing too hard though because their top two lines possess a lot of currently untapped potential and should coach Willie Desjardins play his cards right, the team might find themselves equipped with a shockingly efficient offense. So without much surprise it’s easy to find both the exciting and the frightening aspects of Vancouver’s newest projected top-six lineup. In 2015-16 the Canucks top six forwards missed only 17 games collectively from injury (not counting Sven Baertschi due to his frequent movement from team to team). At 34 years of age Burrows has battled some tough injuries in recent years. Should his health remain a non-factor he should see significant first line action in 2015-16.
reestablished himself as the best fit for the first line and put up 18 goals, displaying his scoring touch for the first time in a few years. 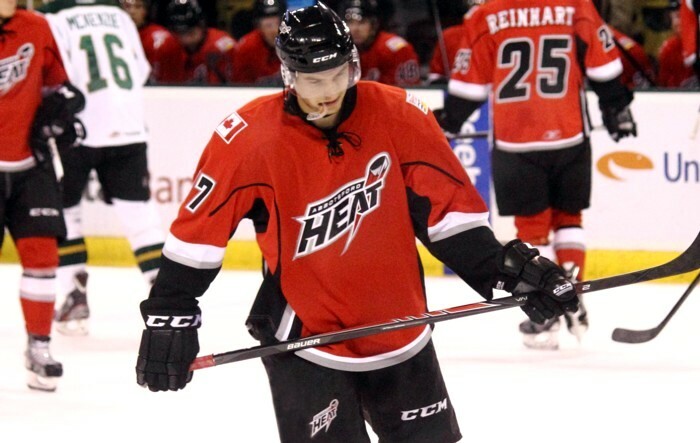 And Radim Vrbata proved that the desert isn’t his only scoring territory. Gambling on age and experience, the Canucks look poised to go with Sven Baertschi and Vrbata as a wing combo on the second line. 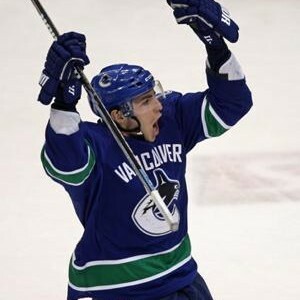 If Vrbata can continue his stellar regular season offensive output from last year and manage to mentor Baertschi on how to be an elite NHL goal scorer, the young Swiss forward might just blossom into a top-notch offensive forward. With Brandon Sutter in the mix the Canucks can feel comfortable with Baertschi taking more chances. One other thing Canucks fans and management can count on is that the top-six forwards won’t be spending a whole lot of time away from each other. All six players registered a combined 192 PIM in comparison to fourth liner Derek Dorsett’s personal accumulation of 175 PIM. The ages of the Canucks projected top-six lineup are as follows: D. Sedin (34), H. Sedin (34), A. Burrows (34), R. Vrbata (34), B. Sutter (26) and S. Baertschi (22). These combine for an average age of 30.7-years old. 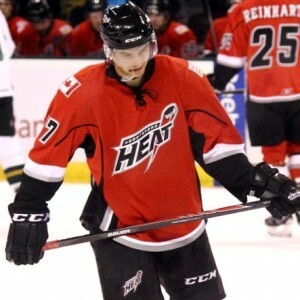 years and Baertschi has yet to test his body in a full 82-game NHL schedule. Although the Sedins have had incredibly healthy careers their age might soon become a factor in how much ice time they can receive before the toll on their body impacts their play. The other worrisome aspect of the Canucks top-six is their goal scoring output. 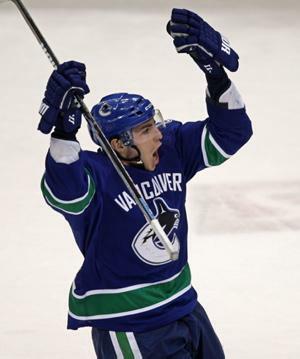 In 2015-16, only one of the six (Vrbata) potted over 25 goals and the last time anyone other than Vrbata scored 30 or more goals was in 2011-12 when Daniel Sedin achieved the feat. For the Canucks to remain competitive with such an alternative top-six, they must rely on the revitalized production of Burrows and the rising stardom of Baertshi. When October comes around it’s a strong likelihood that this will be the top two lines. However, depending on the development of Bo Horvat, Sutter could lose his second line job and be relegated to the third line. If Horvat does steal the show, the second line will have a lot less experience and a lot more offensive possibility. The other unknown is Baertschi. Although Canucks General Manager Jim Benning seems confident in Baertschi’s abilities, he hasn’t proven himself as the elite offensive performer that he is pegged to be. If he struggles to maintain consistency or to produce at all you can expect veteran Chris Higgins to pick up second line duties.